Zacapu Power is an energy plant that supplies steam, electricity, compressed air and treated water to the factories belonging to Celanese industrial complex, using CNG, LPG and fuel oil. 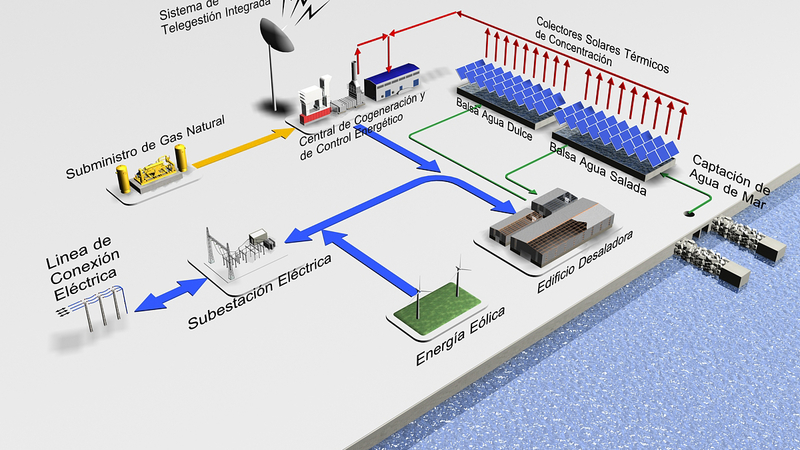 It was developed an analysis of the energy production of Zacapu and about energy consumption in Viscofan and in the other factories in order to evaluate actual consumptions of processes and main equipment efficiencies and identify and propose actuations to improve Viscofan energy consumptions. Optimization alternatives for Zacapu Power were analyzed considering changes in its operation modes, use of alternative fuels or improvement and refurbishment of its cogeneration systems.